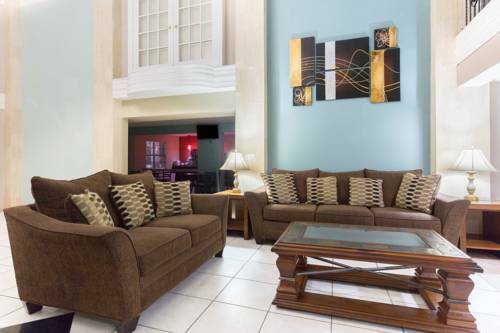 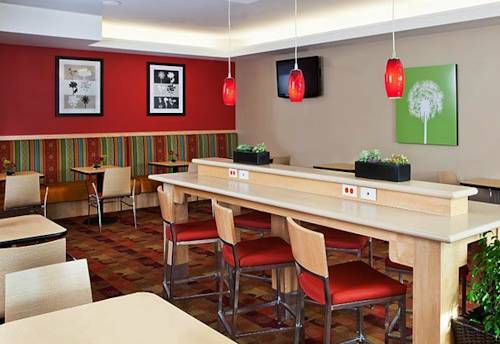 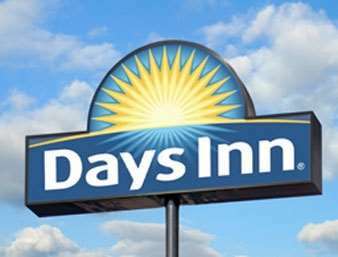 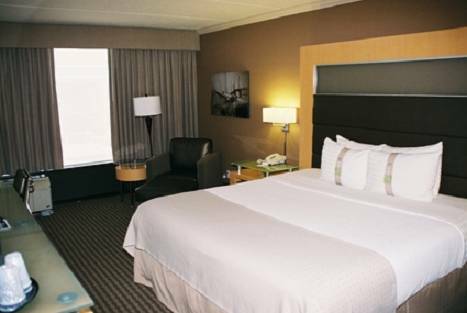 Heat up dinner with in-room microwaves; Holiday Inn Express has linking rooms available if you need a lot of room. 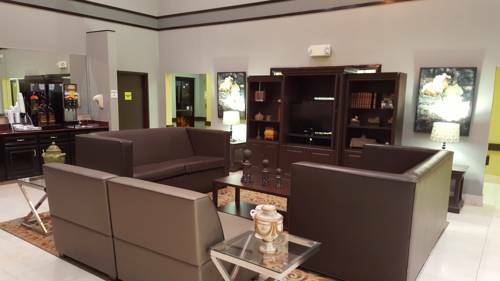 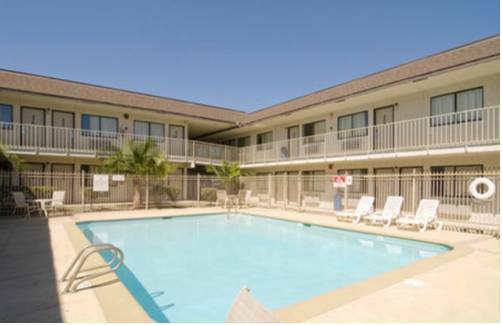 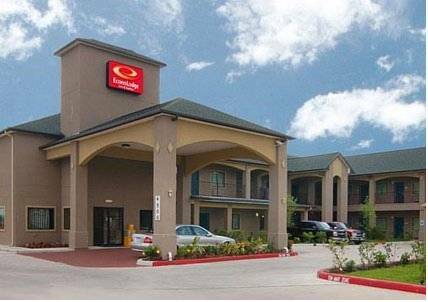 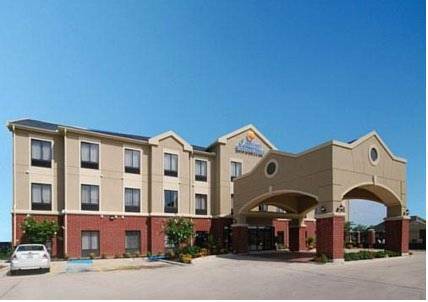 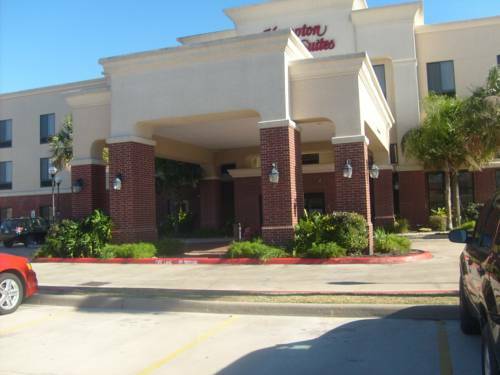 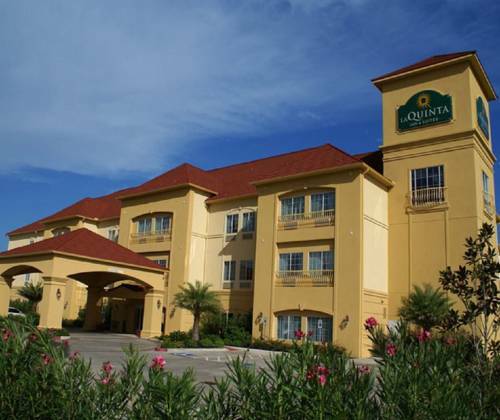 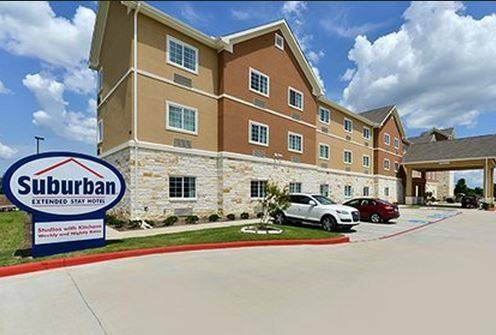 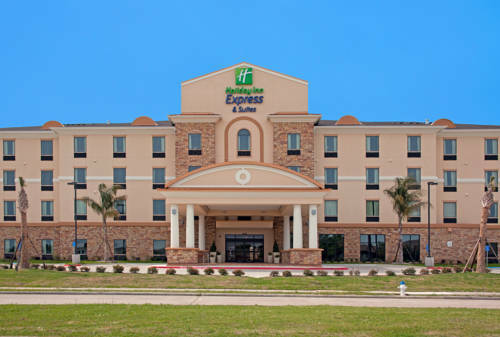 These are some other hotels near Holiday Inn Express & Suites PORT ARTHUR CENTRAL-MALL AREA, Port Arthur. 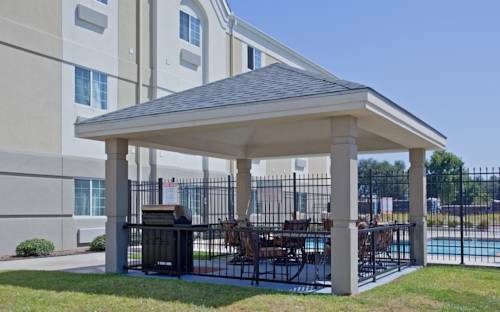 These outdoors activities are available near Holiday Inn Express.